The Camry Hybrid has a nickel-metal hydride battery for its electric motor, and it has a gas engine as well. For the electric motor, the car boasts 141 HP and 199 torque with an output of 105 kW. The gas engine features 156 HP at 5700 RPMs and 156 torque at 4500 RPMs. There are three trim package options for the 2016 Camry Hybrid. For 2016, the Toyota Camry Hybrid is still the same comfortable user-friendly vehicle as the 2015 model. The Camry Hybrid has an automatic transmission and a four-cylinder hybrid engine with a generator. Its fuel economy is 43 mpg on the highway and 39 mpg on city streets. 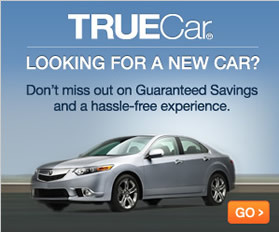 All-season tires with stability and traction control. Dual front automatic air conditioning. Drive mode selector and battery disconnect sensor. Acoustic glass windows with humidity and dew point sensors. Exterior front and back chrome accents. Premium cloth for interior upholstery. Rear heat vents for passenger comfort. Heated driver's seat with four power adjustments. Each trim package comes with several other optional features for customization. However, the optional features are added and priced individually for new factory orders. 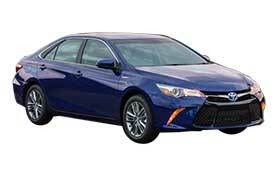 Most dealers sell Camry Hybrids with one of the three trim packages.